Stay in California's best hotels! Located in the LAX Area district in El Segundo, 12 mi from Los Angeles, Hampton Inn & Suites LAX El Segundo features air-conditioned rooms with free WiFi throughout the property. The most comfortable bed I had slept on in a hotel !! El Royale Hotel - Near Universal Studios Hollywood is set in the Studio City district in Los Angeles, 3.1 mi from Hollywood Bowl. We loved the comfort of the bed and the cleanliness of the room! Everything was perfect. Nice breakfast and staff. Walking distance to Universal. Great location to drive around and discover LA. Hyatt House at Anaheim Resort/Convention Center is located in Anaheim. This 3-star hotel offers a fitness center. The hotel has a hot tub and a 24-hour front desk. Breakfast was excellent! Room was clean. Location is perfect! Located just outside of Big Sur and 6.8 mi from Hearst Castle, Moonstone Landing is an oceanfront property that serves a daily free continental breakfast. All guest rooms feature free WiFi. Beautiful room, and the fireplace was awesome! Located 5 minutes’ walk away from Old Mission Santa Ines, this boutique hotel offers a restaurant on site. It features an outdoor pool and hot tub and spacious room with free WiFi. everything was perfect, in such a short time, excellent attention from all the staff. Located along the north end of Moonstone Beach Boardwalk and just 1 minutes' walk to the beach, this oceanfront Cambria hotel offers guest rooms with free WiFi and serves a daily continental... Beautiful two bedroom, very clean and comfortable. Great for our party of 4 adults and 5 kids. Wonderful chef kitchen with everything you need. Beautiful water views. Located on a cliff overlooking the Pacific Ocean, Shore Cliff Hotel offers spacious guest rooms with free WiFi and panoramic views. The perfect place to stay at pismo, the best along highway 1. The staff was more than helpful and welcoming. The cleanliness was superb. Wifi is terrific. Set in the Santa Ynez wine region, Sideways Inn is located in Buellton, just off Highway 101. It offers an outdoor swimming pool and spa, 6.2 mi from the Rideau Vineyard. Loved the fire pits in the communal areas. Rooms were simple but clean and modern. Staff were friendly too. Overall, this hotel has everything you need and we were happy and comfortable during our night’s stay here. Located in Delano, 29 mi from Bakersfield, Hyatt Place Delano features an outdoor pool and hot tub. Guests can enjoy the on-site bar. It was a new facility. And they are trying to keep it that way. Hampton Inn Long Beach Airport, Ca is offering accommodations in Long Beach. I loved everything about it and will definetly book again! You guys were well over my expectation! Inn at the Pier is located on the beachfront in Pismo Beach. Providing a restaurant, the property also has an outdoor swimming pool. The hotel has a hot tub and a 24-hour front desk. Perfect location, great staff, beautiful room! Would come back for sure! Located in Palm Springs, Kimpton Rowan Palm Springs Hotel features a year-round outdoor pool. The hotel has a sun terrace and views of the mountain, and guests can enjoy a drink at the bar. The guy at checkin should do a training for ALL hotels. Located in Rohnert Park in the California Region, 18 mi from Bodega Bay, Oxford Suites Sonoma - Rohnert Park features an on-site restaurant. Each room is equipped with a flat-screen TV. The breakfast was awesome, the staff was very friendly and the pool was clean. Offering a year-round outdoor pool, Kimpton Sawyer Hotel is located in the heart of Sacramento at the Downtown Commons (DOCO). The hotel offers private parking a variety of on-site dining options. Proximity to the downtown area. This hotel is central to many points of interest in Sacramento. Offering a year-round outdoor pool and fitness center, Homewood Suites By Hilton San Jose North is located in San Jose in the California Region. Second time staying here and we all love it!!!! Very clean and spacious, extremely friendly staff. Located in Julian, Julian Gold Rush Hotel provides a garden and terrace. Free WiFi is available. At the hotel, each room has a closet. Like stepping back 100+ years. The staff were so friendly and attentive. Hampton Inn & Suites Buellton/Santa Ynez Valley, Ca is located in Buellton, a 15-minute walk from Alma Rosa Winery & Vineyards. Quiet, pretty location close to the 101 and other amenities. The room was HUGE! Set in Los Angeles in Hollywood, a 2 minute walk from the Capitol Records Building, Kimpton Everly Hotel features a year-round outdoor pool. All of it.. from the staffs, gym, location, views... very good..
Providing free WiFi and an outdoor swimming pool, Hyatt House Irvine/John Wayne Airport is located in Irvine, 4.3 miles from University of California, Irvine. Exceptional quality, facility, amenities, services, and staffing, for the business-class traveler. Located within a 3-minute walk of Napa Valley Opera House in Napa, Archer Hotel Napa has a fitness center and a bar. Everything was just perfect. The amenities were good, lived the bed and the large screen television. Offering free WiFi, AC Hotel by Marriott Irvine is located in Irvine, 3.5 miles from University of California, Irvine and 2.6 miles from Bren Events Center. We like the minimalistic approach to the room decor - no cabinet, less clutter. Featuring an outdoor swimming pool, Waldorf Astoria Beverly Hills is located in Los Angeles, 2.9 miles from Petersen Automotive Museum. This 5-star hotel features free WiFi and a fitness center. Best hotel in the world. Love the comfy beds and the awesome service. 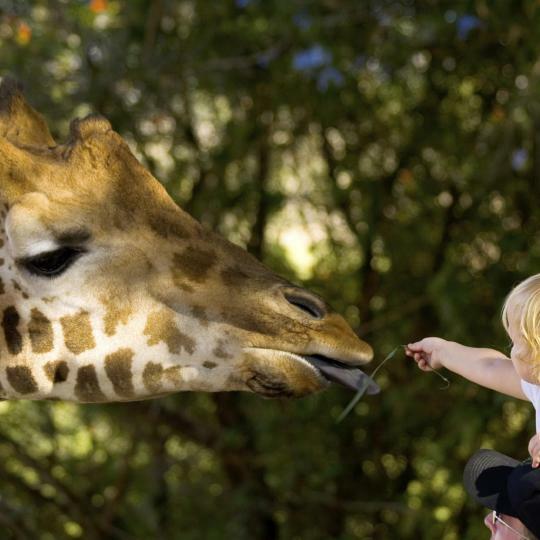 Experience over 3,700 exotic residents in open-air habitats at the San Diego Zoo and San Diego Safari Park. 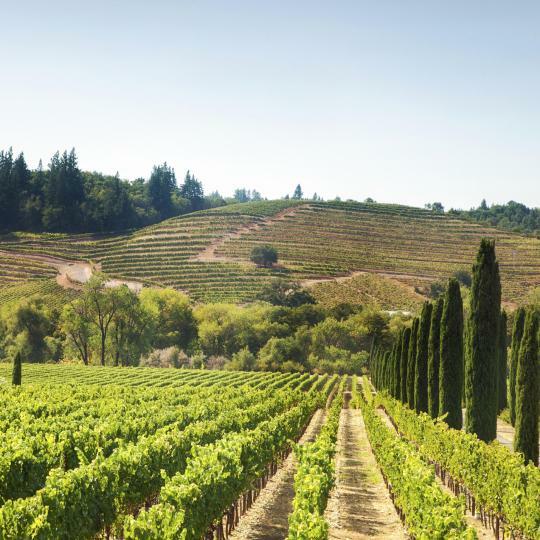 Take a tour and taste wines from over 400 wineries, then while away evenings at Michelin-starred restaurants or peaceful spas. 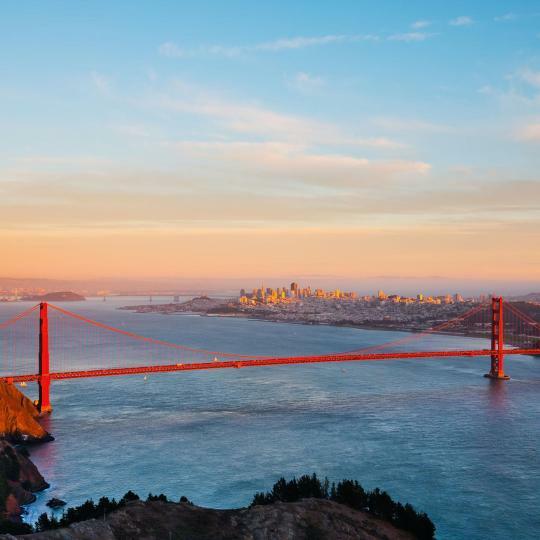 Discover a city of contrasts, from the gloomy halls of Alcatraz to the industrial majesty of the Golden Gate Bridge. Lose yourself in 8 different realms of fun and fantasy, where attractions, restaurants and new adventures await you year round. Strut along the fabled Walk of Fame or rub shoulders with the showbiz crowd at a bistro along Hollywood Boulevard. 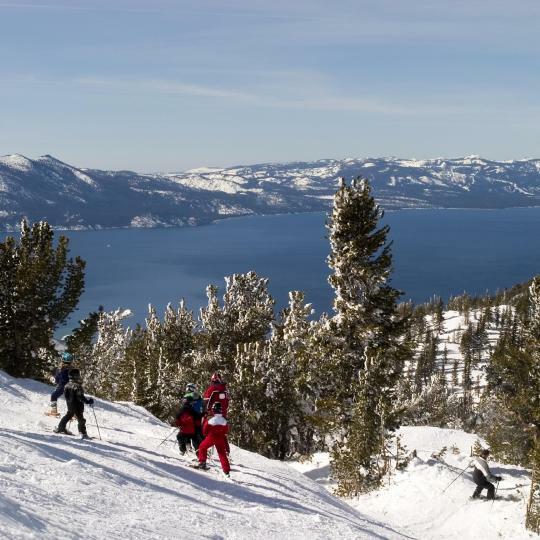 Snowy slopes beckon in winter, but in summertime you can enjoy swimming and fishing in this Sierra Nevada getaway. Mediterranean weather and over 100 wineries await on the 'American Riviera', where the area's history goes back over 300 years. 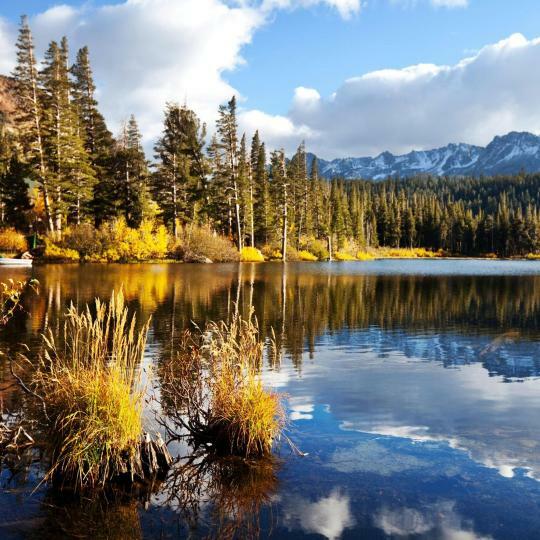 Fly across the snow-capped Sierra Mountains, trek through dense forests and explore the serene lakes around Mammoth Mountain. 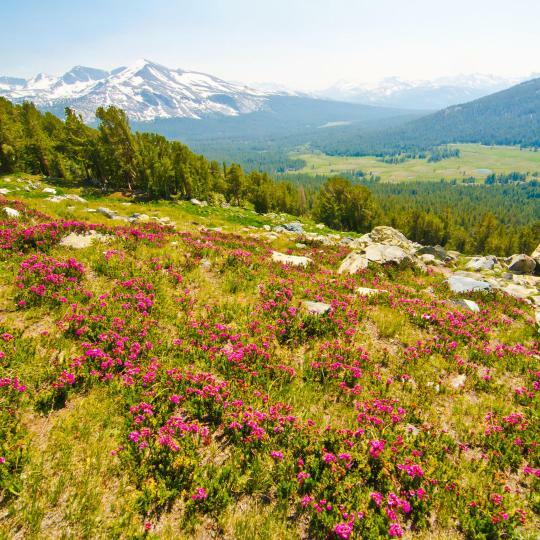 Be stunned by the sprawling wilderness, Giant Sequoia groves, and glacier-formed mountains of the Yosemite National Park. 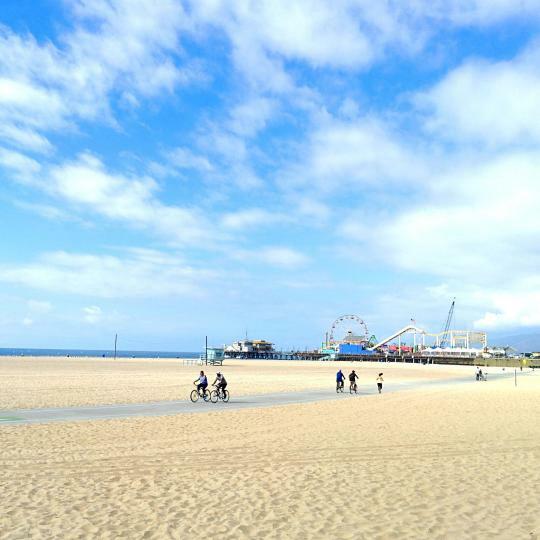 Be delighted by the rides, games and amusement park at Santa Monica Pier, or stroll with the locals along Muscle Beach. San Diego/ Del Mar, La Jolla, Mission bay are all beautiful cities close to each other with a lot of activities to see and do.. Located on or near the beach.. I'm a California native and reside in Los Angeles.. I always enjoy a get away to any of these places to have some fun and be on the beach! Well, traffic in a city is never great, but there were plenRy of great eating establishmen's in walking distance. Uber drivers were pleasant, however drove a little fast and close. The museum was great and the King Tut exhibition. We like Disneyland so much better than Disney World and California is far superior to Floriduh. Beautiful views. Lots of sightseeing. Great shops. Wonderful food! Lakeside Beach & Camp Richardson were two of my favorite places. California Burger is a must and if you’re looking for something romantic and worth your money Riva Grill! San Simeon, moonstone beach and close by Cambria are my favorite places in California. It's so peaceful. Perfect for relaxing and a romantic getaway. We go there as often as possible to escape for a couple days. Most people travel through this area either the long drive between California and Oregon or treat it as an overnight before exploring Mt Lassen or the Trinity Alps - Shasta National Forest. Being the county seat and the most populated California city north of Sacramento it offers access to traveler needs. Nice coastal town with an interesting fishing harbor. Nice coastal town with an interesting fishing harbor. Surprisingly fine California/Italian dining at Cucina Verona for a small town away from major urban centers. Interesting shops that we didn’t have time to explore. Headlands Coffeehouse next door was an lovely place to have breakfast and hang out. Mendocino Coast Botanical Gardens are an extraordinary place to wander and find interesting plants. Art in the Gardens in August brings very fine artisans to the gardens for an outstanding craft fair. 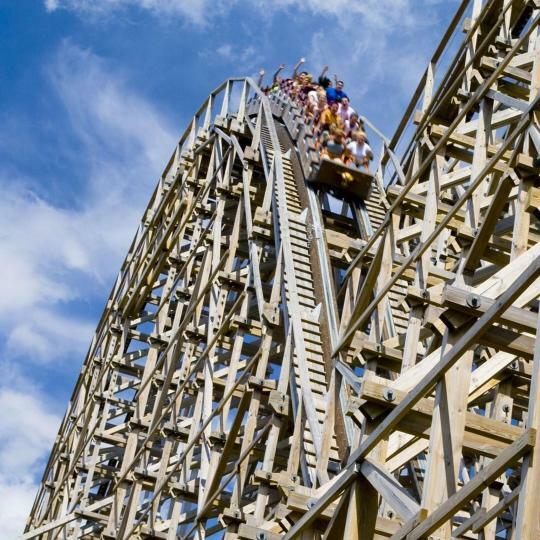 Your 8n between Disneyland Knott's Berry Farm and a hop skip and a jump from the beautiful California Beaches. 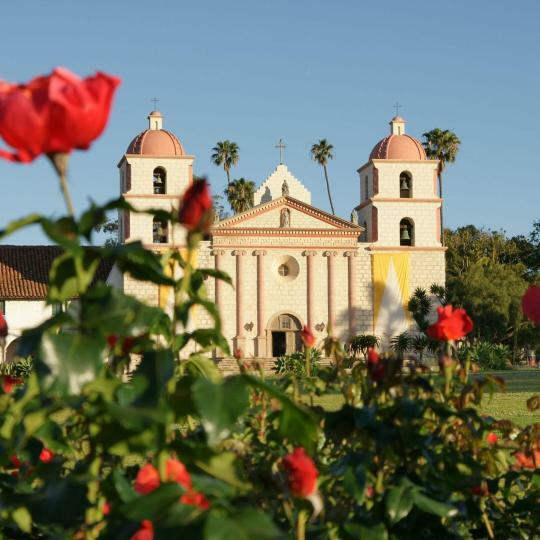 Santa Barbara is one of the most beautiful places on the California coast. The climate is usually perfect. There is plenty to keep you busy or if you prefer to relax on the beach...this is the spot. The restaurants and bars are amazing. Wine tasting is a short distance too. What more can you ask for! So much here: beach walking, cycling, whale watching, museums, aquariums, Big Sur, Laguna Seca Raceway, and exquisite dining all in a temperate climate. It's some of the very best California has to offer! We visited two stand-out eateries on this trip: Pavel's Backerei in Pacific Grove (words cannot describe their fresh pastries) and Lalla Oceanside Grill on Cannery Row. Santa Cruz is a prototypical California surf-city. Santa Cruz is a prototypical California surf-city. Boardwalk, beaches, restaurants, shopping, etc. however, the homeless have put a stain on this great little town. This place is a gem! Everything was great. Beautiful and quiet. The staff members were excellent in their jobs, including the maintenance people and the housekeepers. Everything was clean and very nicely arranged that I almost felt guilty using the facilities and making a mess. I really love this place and will always stay here whenever I am in Palm Desert. I will recommend this hotel to all my friends who travel to California. I hope the property owners know how lucky they are to have such great staff members. Thank you! The staff was very friendly and helpful. The location was perfect because it is right in the middle of everything we wanted to do in Anaheim (right in between Disney and Knott’s) and it was so quick and easy to get to both places. The price is amazing for everything you get! The kitchen in the room was wonderful too and it’s stocked with dishes, pans, cutting boards and even had a full size fridge! I will be staying at this hotel from now on every time I go to California! This hotel has such a great location. So easy to find and get to from the freeway, and once you've parked at the hotel you can walk to the beach, the marina/harbor, and to the pier! There are great restaurants close by, and even though I've lived in California my whole life it wasn't until staying at this hotel that I found the best tacos I've ever had. I can't stress enough how perfect this location was. Hotel Figueroa has become my go to hotel for a staycation. The hotel is stunning and clean. The art covered walls give it a sophisticated edgy vibe. Being a native Californian the mix of old Hollywood and Spanish is gorgeous, and California at its finest. 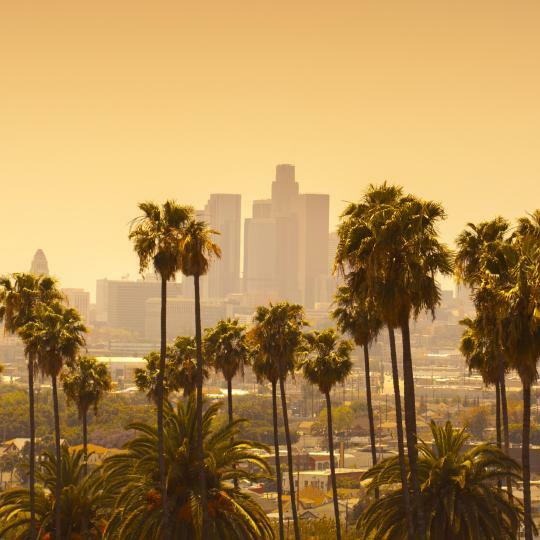 The beds are tremendously comfortable, the staff is amazing, and the central location makes everything in LA convenient if you work around rush hour. We travelled around California for a few weeks during our trip and this hotel was probably our favourite. The rooms were clean, very comfortable and well thought-out. The beach is 5 mins away and the town is a 15 minute walk. Good parking. We liked the complimentary stuff like fizzy wine in the room on arrival and milk and cookies in the evening. This early California hotel is the perfect blend of the easy charm and grace of Santa Barbara beach side. Safe for kids, and reasonably priced rooms. Not fussy, clean, close easy bike ride to downtown and shopping but far enough away from the hustle and bustle. Easy walk to the pier, the Funk district and our favorite restaurants. Incredible location for doing Disneyland and California Adventure. 10 minute walk, cheap ride share. Private home, with rooms rented. Shared kitchen is nice. Pool and lounge chairs in the large back yard, as well as BBQ and seating. Great Price. Room much bigger than a hotel. Kid friendly, toys in shared living room. The Location was excellent, we walked from the hotel to Disneyland and Disney California Adventure and it was so easy to walk back to the hotel, the hotel is just across from the Disney Parks. Also there is a variety of Restaurants within very close walking distance, for sure would stay there again. This is our second stay at Hotel California and we had such a positive experience the first time we decided to go back to celebrate our wedding anniversary. There is something magical about this place. The staff are super friendly and accomodating. We plan on returning as often as possible. This was our honeymoon stay. I earned extra "browny points" for making such a great choice in hotels. Was my wife's favorite stay in California ever. We plan on going back every year for our anniversary. Kristina the General Manager is one of the best in the business. A perfect place to begin our Californian vacation. The apartment was clean, spacious and equipped with all necessities. Early check in was made easy by the host. Self check in and parking were hassle free. Highly recommend for couples looking for a night stay or longer! So clean and the staff was so helpful. I travel with my family and The Cadillac Hotel was so helpful. Usually hotels are stressful and the staff are rude. Not at the Cadillac Hotel. I will be staying at the Cadillac Hotel anytime I go to California. Breakfast options were good. Location was perfect, near the Ferry Building, and California Avenue. Just in front of the San Francisco Bay, and nearby the Embarcadero Center. Very clean, modern looking hotel. Highly recommended. Great little hotel. Feels like a mid century classic California high end motel that was converted to a business hotel. The restaurant was fantastic. Friendly staff. Lush greenery. And nice to have a pool and jacuzzi. I liked the friendly staff and I also liked that it felt like a home instead of a hostel. I had a great time at H California and I would recommend it to anyone. The hotel had a shuttle to drive us straight up to both parks if your planing to go to Disneyland or California adventures. Great California hotel. Beautiful grounds. Excellent food.